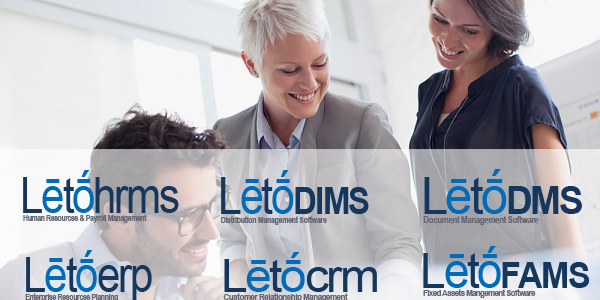 Letosys is a leading global business solutions & Information technology company and delivering, consulting, outsourcing solutions to clients 10* industries and has enhanced business efficiency at corporation companies across the globe. The team of experts focusing on developing and implementing the cutting edge solutions for all industry’s requirements. Letosys has deep industry experts having domain knowledge and to help the client to achieve their highest value business processes and improves the business performance.We combine a unique onsite/offshore delivery model infused by a distinct culture of customer satisfaction. We work with some of the world’s leading innovative ISVs and software-enabled businesses, ranging from start-ups to established industry leaders.We have global partnerships with some of Fortune 500, Forbes 2000 companies, including leading ISV and Technology companies. Home · Posts Tagged "Recruitment-portal-software-dubai-abu dhabi-uae"
Letosys is a leading global business solutions & Information technology company and delivering, consulting, outsourcing solutions to clients 10* industries and has enhanced business efficiency at corporation companies across the globe. We have global partnerships with some of Fortune 500, Forbes 2000 companies, including leading ISV and Technology companies.